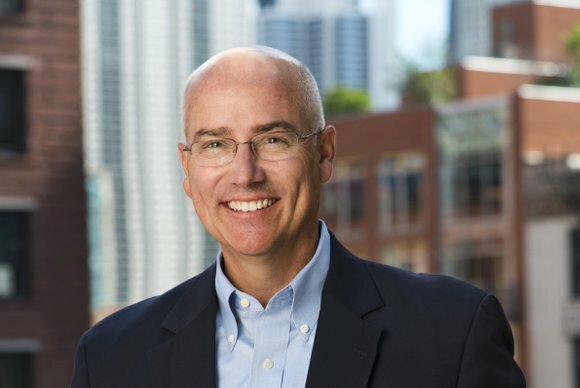 With over 26 years of experience in residential and commercial multi-family sales and marketing, Steven Maher leads Kinzie’s team of highly skilled and dedicated brokers. Steven focuses primarily on the sale of multifamily investment properties. He also manages the sales and leasing for clients’ development projects. He is an expert on urban infill development, particularly in the construction and adaptive reuse of mid and high rise condominiums, multi-family housing, resort properties, and condo conversions. To date, Steven has been responsible for more than $1 billion in sales throughout the Midwest. Steven is highly regarded not only for his innovative tactics, but for his dedication, integrity, and commitment to his clients.